All black wood gives this pencil an executive look! 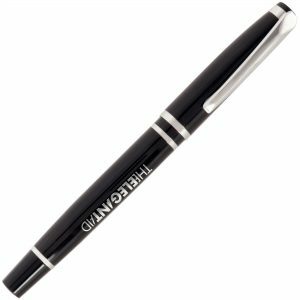 HB Lead. 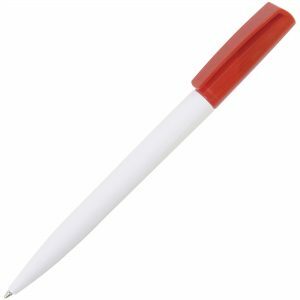 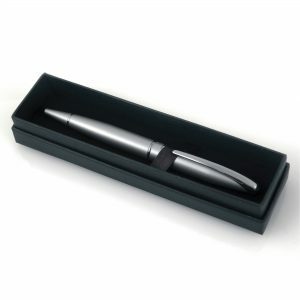 A pen that is engrave only on the coloured finishes - White finish can be printed. 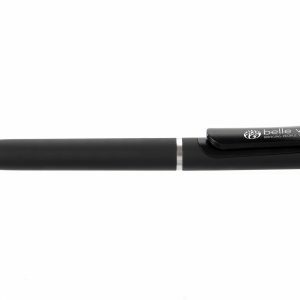 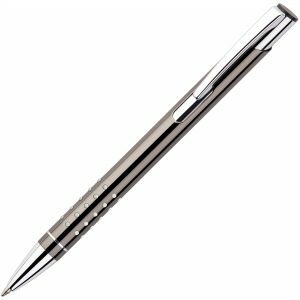 A prestigious, capped roller pen that has a chrome undercoat for a mirror finish when engraved. 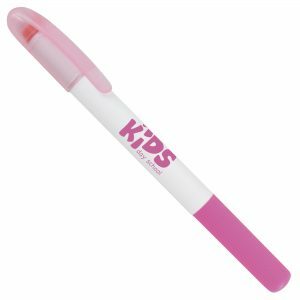 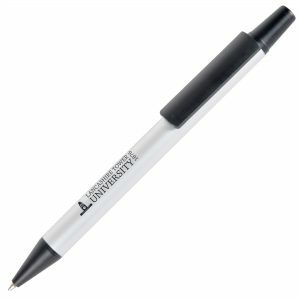 A low cost twist action pen with a great quality refill and large barrel print area. Black ink.